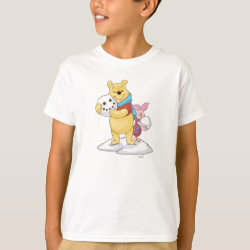 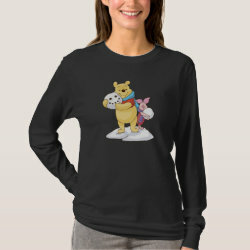 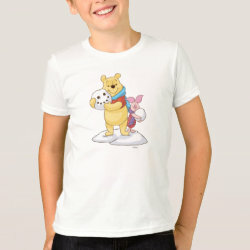 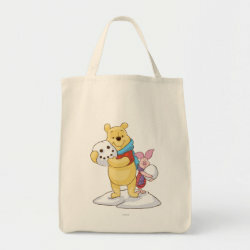 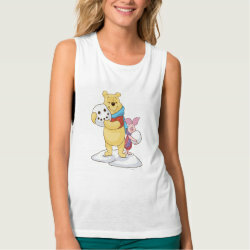 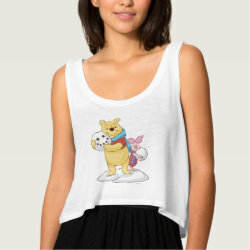 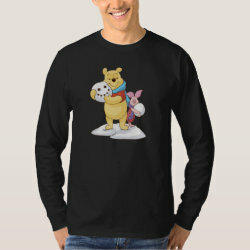 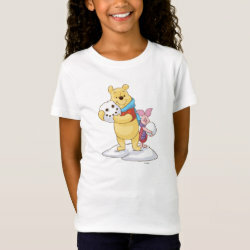 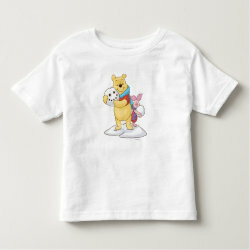 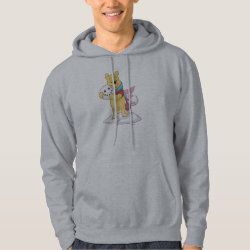 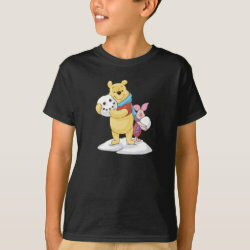 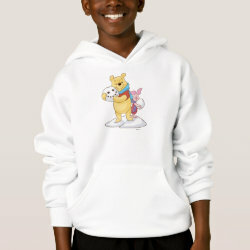 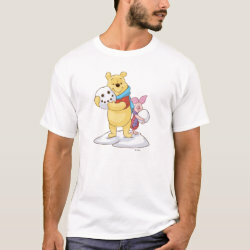 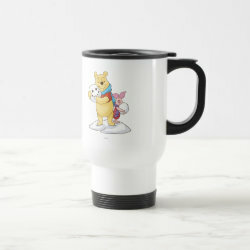 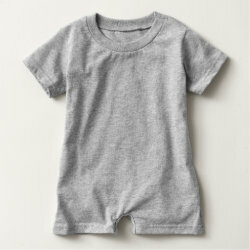 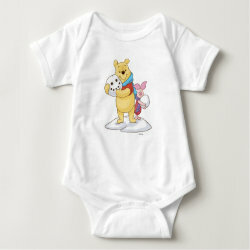 Winnie the Pooh and Piglet are playing in the snow and making a snowman in this adorable design from the official Disney store at Zazzle. 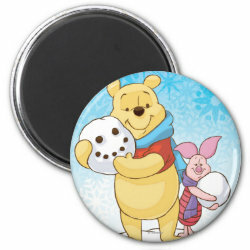 Pooh More... is holding the head of the snowman with his eyes and mouth already made of coal. 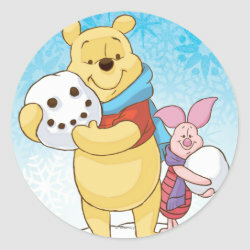 Piglet is holding a big bunch of snow too. 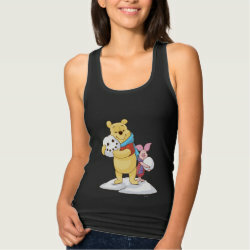 This design, available on Christmas ornaments and t-shirts, is great for every Winnie the Pooh enthusiast and collector for Christmas or birthdays.